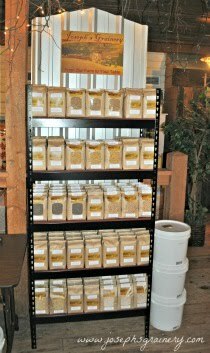 Joseph's Grainery: Happy St. Patrick's Day! 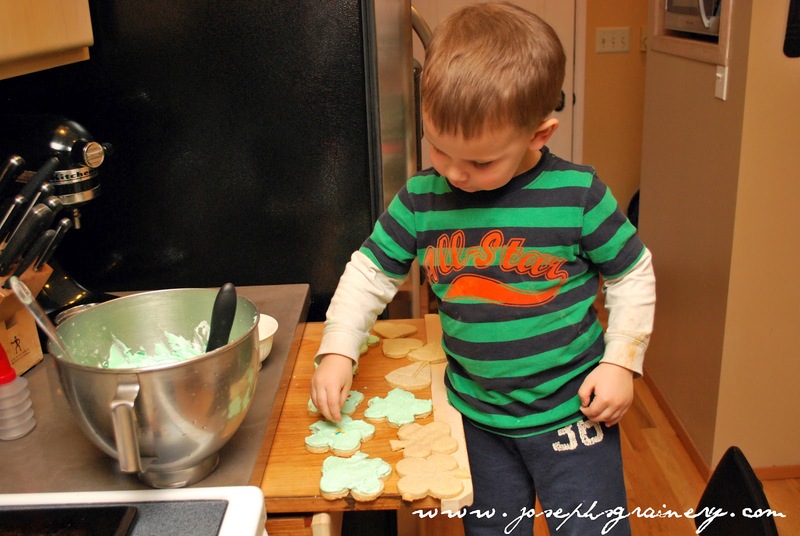 We made Whole Wheat Sugar Cookies in the shapes of shamrocks to say Happy St. Patrick's Day. We'd forgotten how delicious these cookies are made with Joseph's Grainery Soft White Whole Wheat Pastry Flour. We hope you remember to wear green and that you don't get pinched too many times today!